Diane M. Nelson, age 67 of Stockton, MN, passed away Wednesday, November 28, 2018, surrounded by family, at her home. Diane Marie was born February 4, 1951, in West Union, IA to Everette and Nora (Beneke) Mc Nulty. She graduated from North High School, West Union, IA and from St. Luke’s School of Nursing in Cedar Rapids, IA. On June 26, 1971, she married James Nelson in West Union. She was employed at Winona Health for almost 43 years, retiring in February 2018. Diane was a woman who always put others needs first which was most evident in her love of family. She gave selflessly to others as a nurse, Sunday school teacher, volunteer, 1st Responder and Grief Counselor. Most of all, she loved spending time with her family and her precious grandchildren. Diane loved to be outside, spending quiet time gardening, being on the river with family and spoiling her many beloved animals. She enjoyed baking cookies, reading and cheering on the MN Twins. Diane is survived by her husband Jim; four children: Tony (Sherry) Nelson, Galesville, WI; Eric (Kim) Nelson, St. Charles, MN; Ben (Carolyn) Nelson, Mankato, MN; and Amanda (Doug) Kelley, Winona; eight grandchildren: Cecilia, Lily, Carter, Cooper, Joseph, Nora, Harrison and Miles; five siblings: Karen Bement, Elgin, IA; Kevin McNulty, Lewiston, MN; Jo Ann (Gerald) Beenken, Hawkeye, IA; Gerald McNulty, Minnesota City, MN; and James McNulty, Winona and other relatives. She was preceded in death by her parents and an infant daughter Erica Lee Nelson. Visitation will be held on Monday, December 3, 2018 from 4 -7 p.m. at Fawcett Junker Funeral Home, Winona. 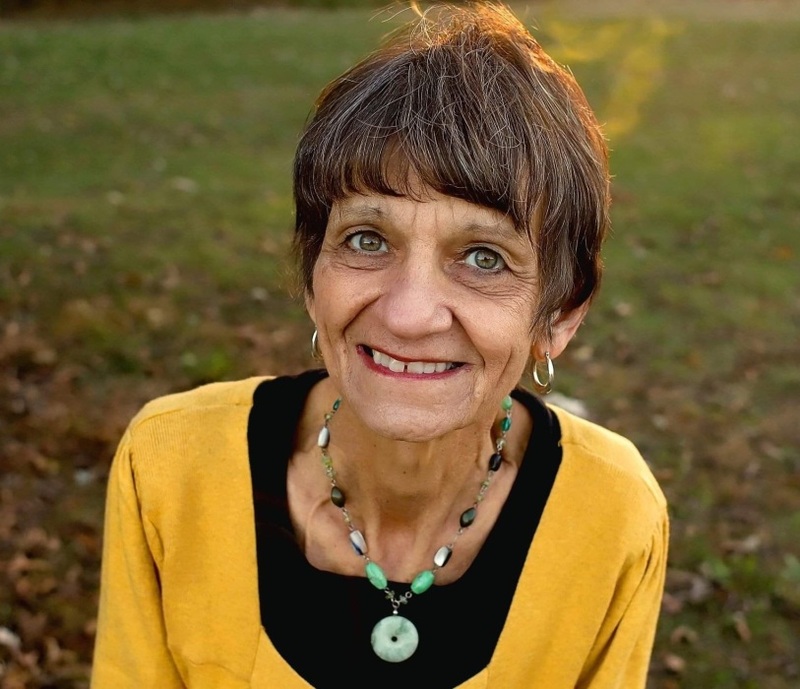 Services to remember Diane will be Tuesday, December 4, 2018 11:00 a.m. with visitation starting at 10:00 a.m. at Central Lutheran Church, Winona. Interment will be at God’s Acres Cemetery, Clermont, IA. Rochester, MN 55901. November is Pancreatic Cancer Awareness month. The family invites you to wear purple in recognition of Diane’s courageous fight.